Discover how TIGERS boosts productivity and engages employees in an entertaining format designed to pass among your leaders and supervisors to get everyone up to speed and speaking the same language in a fun and effortless way. We've taken the Culture Inventory and Discussion Questions from the book appendix and presented it in an easy to read handout for your leadership teams to help you unlock your team's optimum performance. All too often discussion groups and teams go off track making team meetings hard to bear and a perceived waste of time for everyone involved. This white paper gives you key tips on team process and structure so your meetings run smoothly and can be facilitated by a team member who is new to the team leadership role. 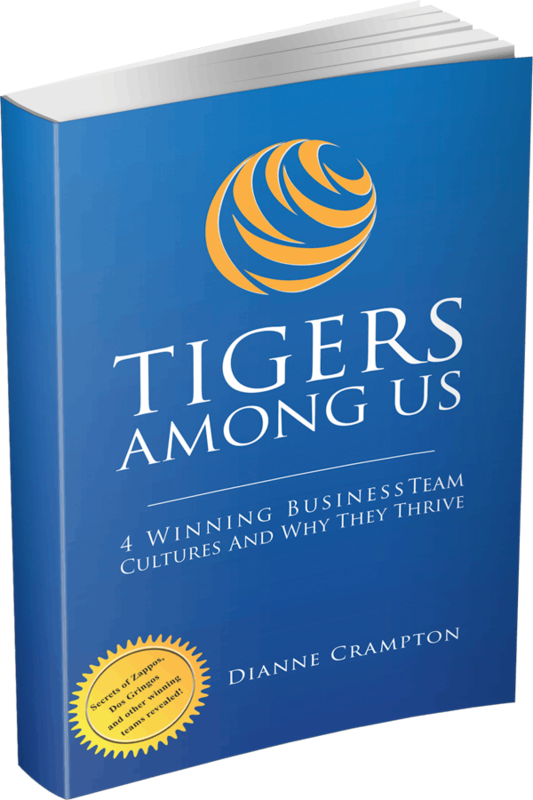 This guide presents quantity order discounts on books for leaders who are serious about building a winning business team culture in the workplace.Go ahead, fill in your information in the space provided and join us in the TIGERS Among Us resource room.